Approximately 3,000 of Lyft's 20,000 bikes in three cities have been pulled. The classic bicycles will still be available, the company said. Rideshare company Lyft is temporarily pulling its electric bicycles from three major cities after some riders reported braking issues. 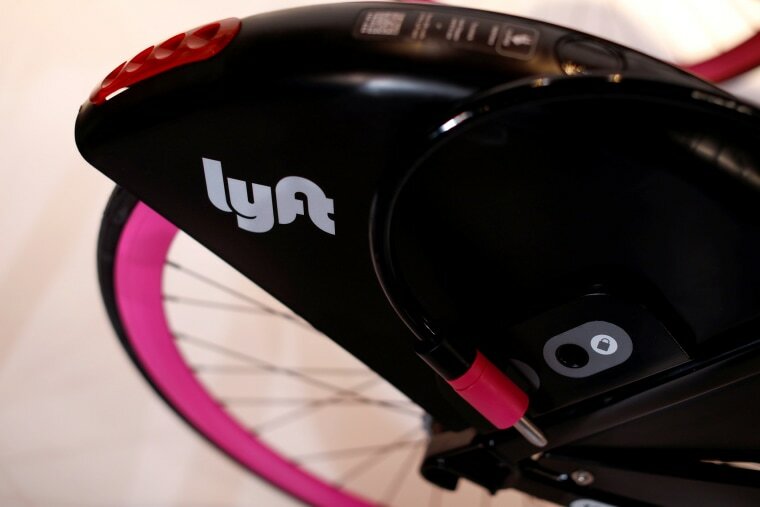 Lyft recently received reports that the brake force on the front wheel of its e-bikes was stronger than anticipated and could potentially cause a fall. The company is now working with its supplier and a third-party engineering firm to investigate the cause of the over-powered brakes. Lyft said its classic bicycles will still be available while it fixes the e-bikes.